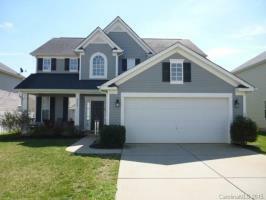 Open floor plan in desired Hickory Ridge school district! Master on main floor with ensuite bathroom. 3 additional bedroms and a full bathroom upstairs, plus loft/office. Kitchen space great for entertaining. Large fenced backyard to enjoy the outdoors.